The Advanced Combat Vehicle Crewman's Helmet (ACVCH) Program is a USMC development effort. The USMC initiated the program in Jan 92. Extensive concept evaluations were conducted on early prototypes developed and built by the USA Natick RD&E Center. The evaluations took place at Aberdeen Proving Ground, Ft. Rucker, the National Training Center, and Ft. Knox. The evaluation results were highly favorable. The ACVCH features ballistic protection equivalent to that of the PASGT Helmet, a removable faceguard, "talk thru" communications capability, and an improved suspension system which enhances overall system comfort. The USMC-ACVCH Program is a modified non-developmental program. 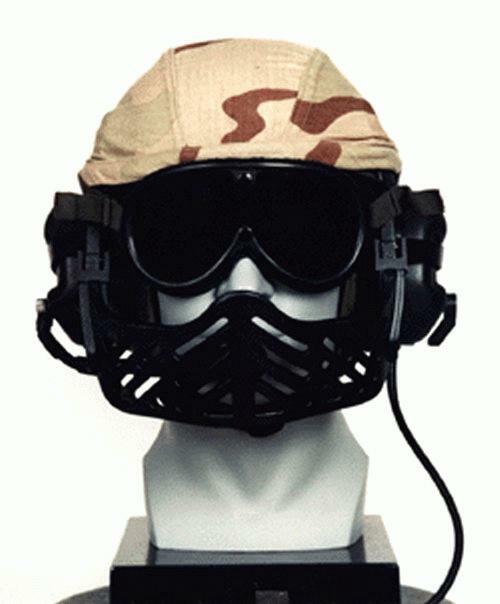 A Market Survey (July 1995) identified several commercially available helmet systems which meet the users' requirements. USMC conducted a very successful Operational Test during 2 & 3Q96. The Acquisition Directorate of the U.S. Army Natick Soldier Systems Center will award a USMC-ACVCH production contract for just over 11,000 helmet systems. A performance-based purchase description will be utilized for the procurement of the production item.